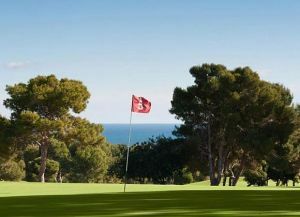 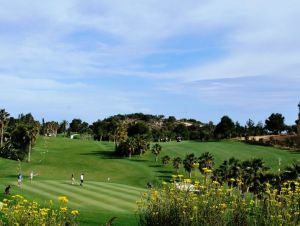 Villamartin Golf Course, designed by Paul Putman, is situated within a mile of the sea between Torrevieja and Murcia airport at San Javier on the south eastern tip of the Costa Blanca. 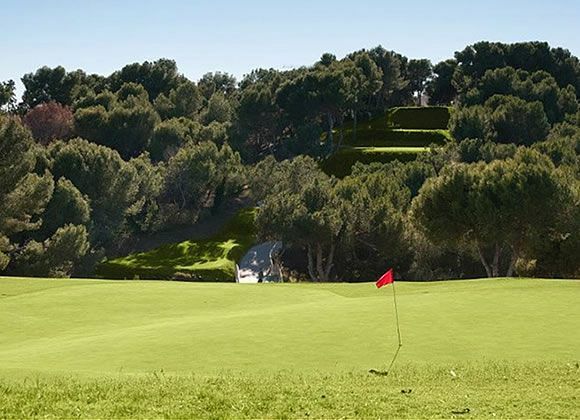 The par for the course is 72 and it measures 6132 metres. 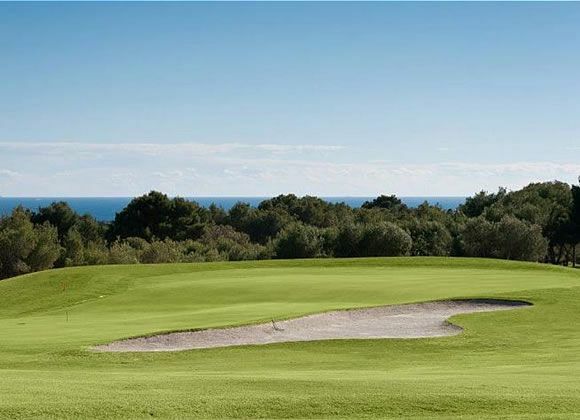 It is built on hilly ground with the front nine holes being at the highest point of the course offering some spectacular sea views. 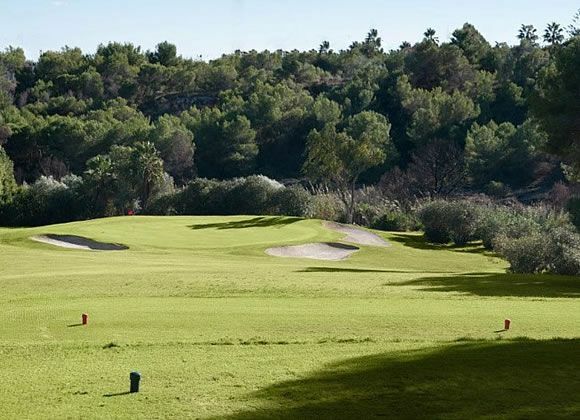 The second nine are situated more in valleys with brancas ( ravines ) coming into play on several holes. 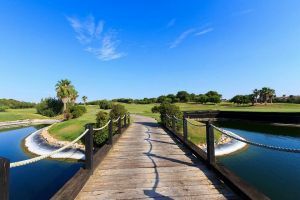 The signature hole for the course, often described as the best par 3 in Spain, is 230 yards from the elevated back tee and is all carry over a valley and branca to a two tiered green. The green is surrounded by trees and bunkers and the view from the tee is spectacular.Villamartin Golf Course, designed by Paul Putman, is situated within a mile of the sea between Torrevieja and Murcia airport at San Javier on the south eastern tip of the Costa Blanca. 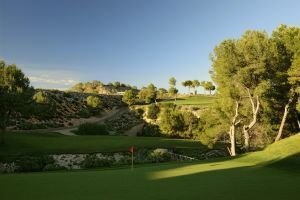 7km from Torrevieja 3 km from the beach and 3km from the main road N332. 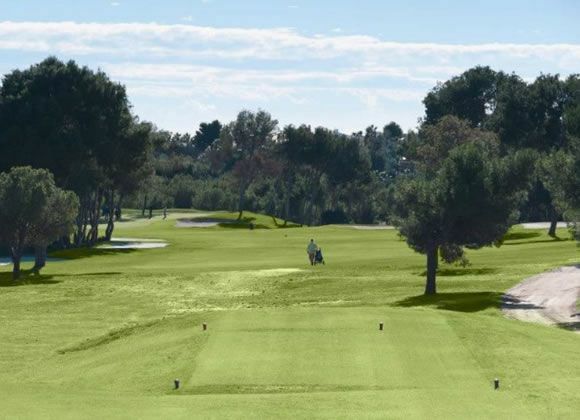 Campo De Golf Villamartin is not yet in our pool of Golf Courses for orders.